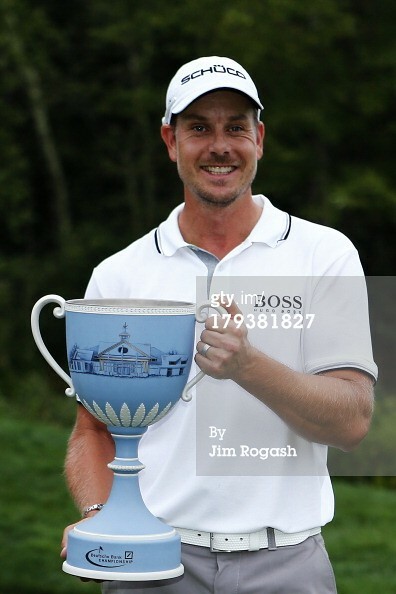 Firstly, we are delighted that Henrik Stenson came knocking time and time again until he got his win. 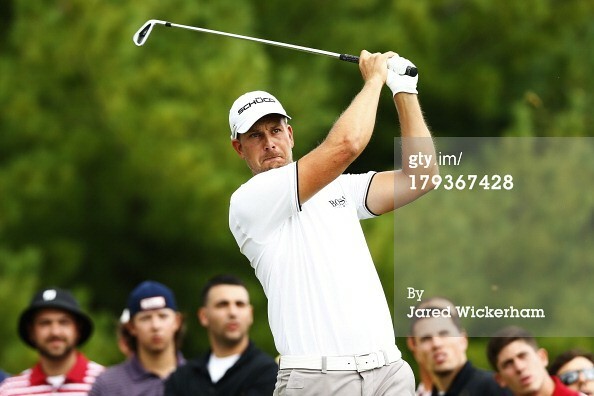 he showed that he has what it takes to win at the highest stage which is great for golf. 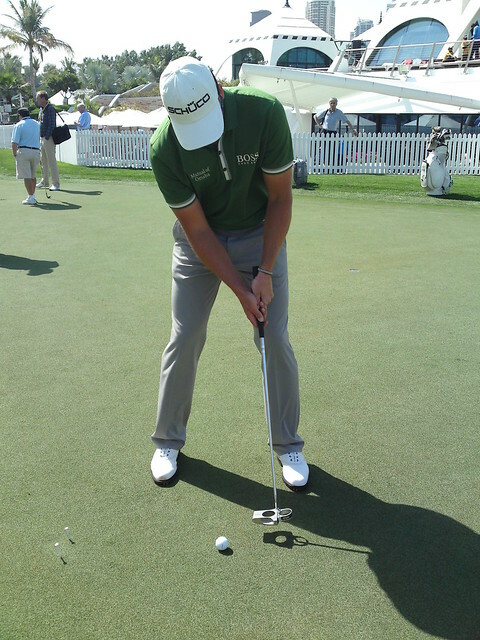 For those who have been watching the proceedings, you may find his putting set up familiar and here's why. he uses ZPM and trains on Zen-i. Shown here, the ultimate combo known as the double barrel. this is his training bag before he switched to another OEM brand. for the record, he do not use a ZEN in his actual play. Photos courtesy of Jude O'Reilly. 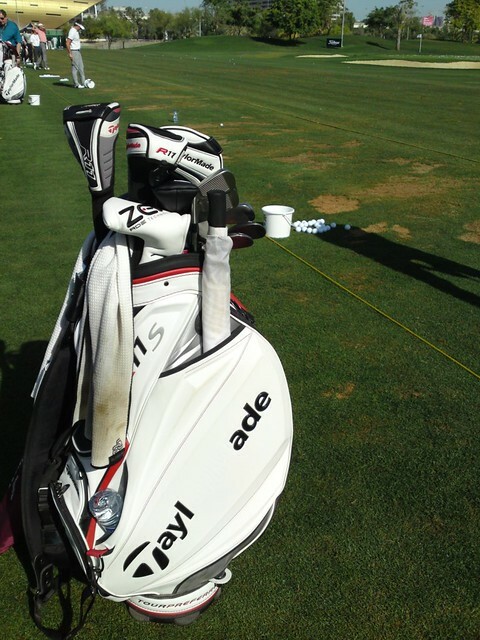 last but not least, despite carry a different brand, this is the iron he used this season. i am sure he would check out the new ones on another thread. He uses alot of Callie stuff (FW & Irons) ...And only one TM R1 driver ... That made me think who actually pays his endorsement fee ... All the while I thought he endorses TM stuff. Is it a Legacy iron??? looks like only 2 items from the sponsors - the bag and the balls.